I was completely disappointed when the frame arrived. Cheaply made in Vietnam, poor quality design and extremely overpriced. I was completely satisfied with customer service. They allowed me to send it back with a full refund. Hi! Thank you for sharing your feedback. 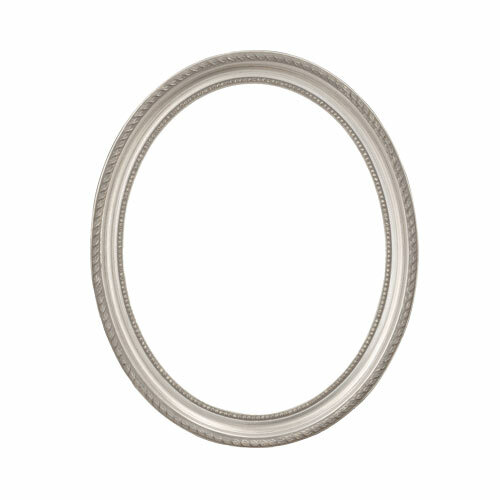 We are sorry to hear that this oval frame was not right for your presentation. Thank you for allowing us to work with you for your desired resolution. If we can be of further assistance, please let us know.